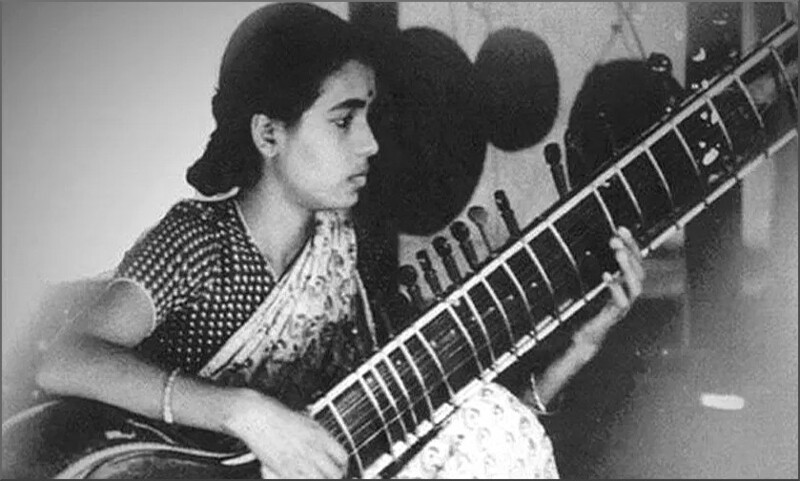 One of the great reclusive legends of Indian classical music - Panditayen Annapurna Devi, daughter of the great Ustad Alauddin Khan, and first wife of Pandit Ravi Shankar - is no more. Annapurna Devi died in Mumbai today aged 91. The awards could never be a measure of her true position in the pantheon of Indian classical music. But perhaps an idea of her genius can be gathered from something Ustad Ali Akbar Khan once said: “Put Ravi Shankar, Pannalal (Ghosh) and me on one side and put Annapurna on the other. Yet, her side of the scale would be heavier”. With thanks to Avradeep Pal for the words of tribute. My social media accounts are deleted. But new Overgrown Path posts are available via RSS/email by entering your email address in the right-hand sidebar. Any copyrighted material is included for critical analysis, and will be removed at the request of copyright owner(s).